Enhanced III Flexible PIC Concentrators (FPCs) are available for the M320 routing platform. 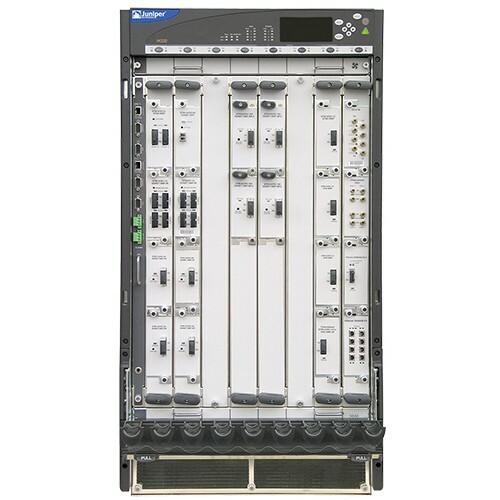 An Enhanced III FPC has all the features of the corresponding Enhanced II FPCs and provides additional QoS and scaling features. Enhanced III Flexible PIC Concentrators (FPCs) support any combination of PICs. 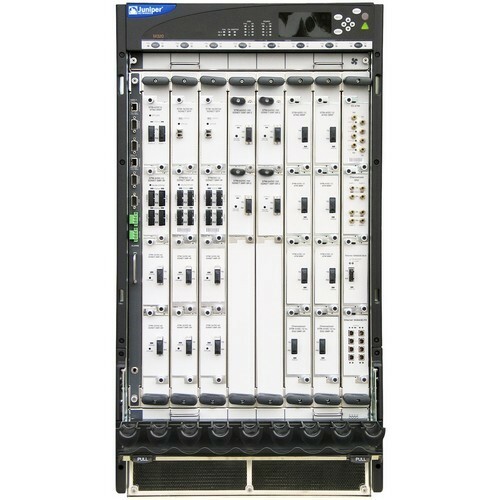 The Juniper Networks Enhanced PB-1CHOC12-STM4-IQE-SFP Channelized OC12/STM4 IQ PIC Module is highly sophisticated hardware and software module that implement the next generation of class of service, class-based traffic management and high-level channelization capabilities. 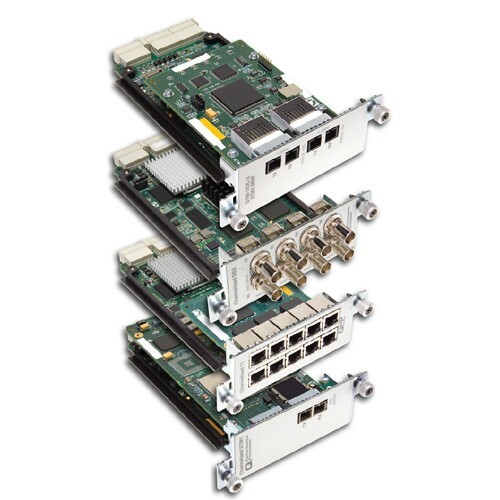 The Juniper Networks Enhanced PB-1CHOC12-STM4-IQE-SFP IQ PIC Module is highly sophisticated hardware and software module that implement the next generation of class of service, class-based traffic management and high-level channelization capabilities.